Active Home Care makes aging in place a little easier for seniors in South Florida and their families by providing in-home assistance with daily activities. Our companion care, personal care and live-in services are available in Surfside, Aventura, Coral Gables, Miami Beach, North Miami, Bal Harbour, Cutler Bay, Pinecrest, North Miami Beach, Sunny Isles Beach and Key Biscayne. 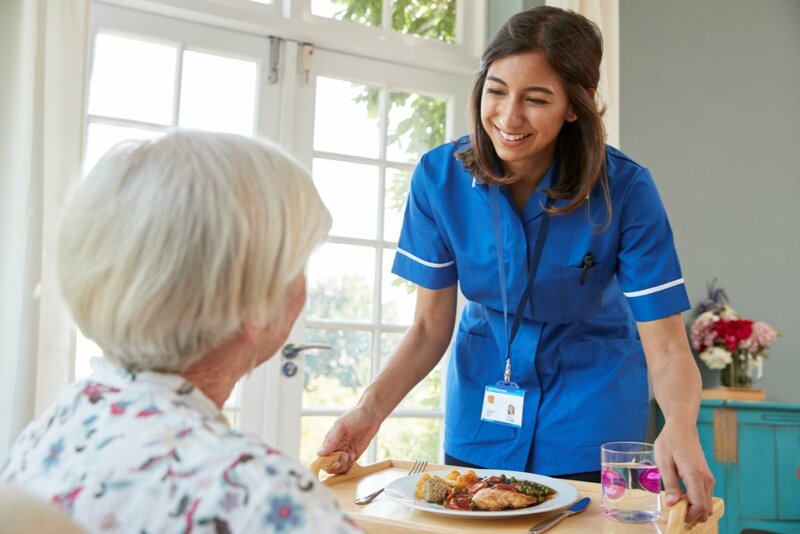 Our carefully screened and fully insured staff is available for all your home care needs. We can assist with daily living activities such as housekeeping, cooking, errands, laundry and appointments. Active Home Care helps clients choose a caregiver who has the right level of skill for their needs, and we can adjust your level of service as your needs change. Active Home Care can provide personal care services for your loved ones including bathing, dressing, toileting and continence. Our compassionate, trained professionals will treat your family like part of their family, giving you piece of mind that you’re providing the highest possible quality of life for your aging parents, grandparents or other relatives. Active Home Care professionals are on call 24/7 to be sure you get the care you need when you need it. Seniors living in the Miami and southern Florida area can get the services they need to remain happy and comfortable in their own homes. Call Active Home Care for a free consultation.